Use the 60 Second Quote above, and we will provide an instant price saving quote on a fire suppression system customized for you. 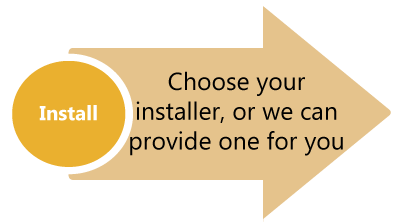 With same day order processing, your order will be shipped out fast and we can deliver directly to you or to the installer of your choice. We have over 2,000 independent Recommended Installers ready to help & save — and one that’s probably right around the corner from you. Our mission is simple: Save restaurant owners money with factory direct pricing. 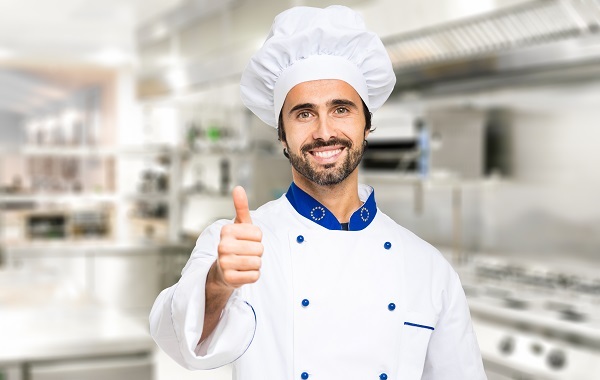 Restaurant fire suppression systems are a must-have for your kitchen, and we can help you find the right one for your needs. With The Fire Protection Depot’s latest UL 300 fire suppression systems, you won’t have to worry about fires because these systems provide 24 hour fire protection, detection and suppression. 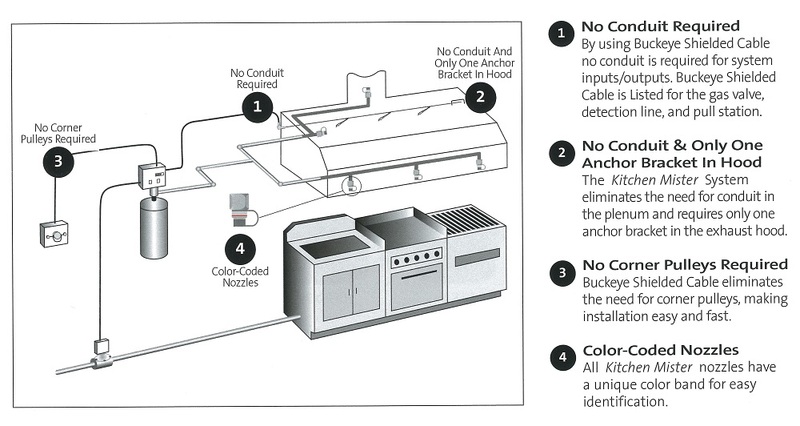 The extinguishing agents provide fast fire extinguishing and prevent fire re-flash. 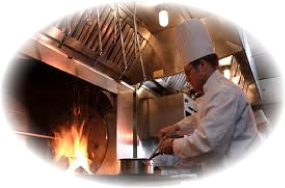 Browse our selection of restaurant fire suppression systems above to find the one that best meets your requirements or Customize your own. Note: We are not an authorized distributor of Ansul®, a registered trademark company. We are not associated, affiliated, or make any claim to be in regards to Ansul®. The term Ansul System(s) is a commonly used phrase/term within the fire safety industry and use of the term does not lay any claim to have any association with said company. © 2016 Fire Suppression Systems In A Box | Web Design by MIBS, Inc.